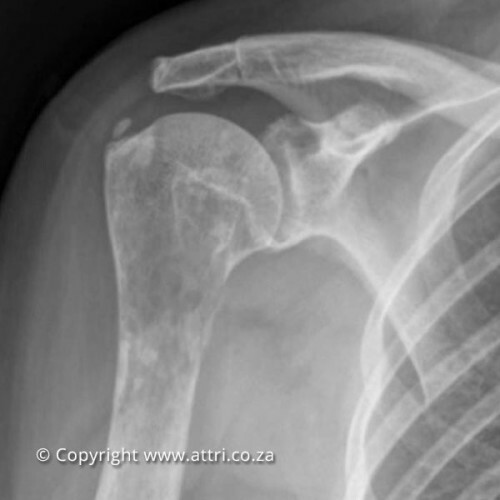 ATTRI Orthopaedics has taken its name from the acronym of Advanced Tumour and Trauma Reconstruction Implants. 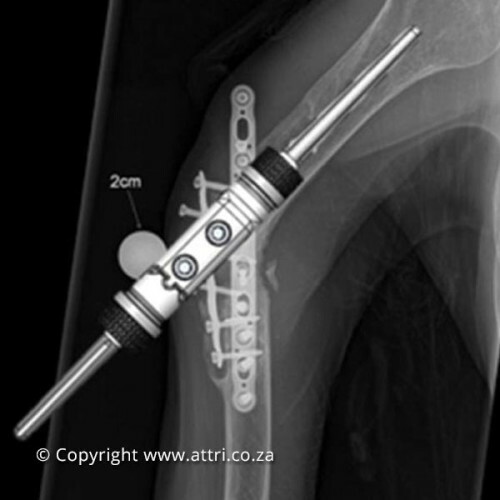 ATTRI is a South African company, registered in 2012, that excels in the design of orthopaedic implants destined exclusively for people who have suffered loss of bone tissue due to surgery. 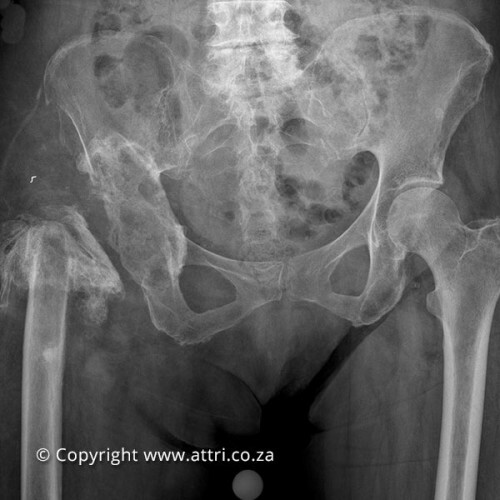 The company is based in Cape Town and is linked with research institutes, manufacturing enterprises and specialist surgeons across the country. 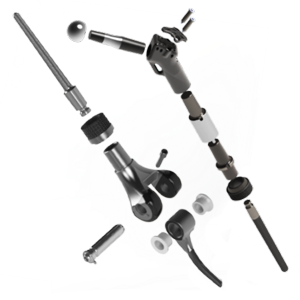 Whether you are a patient or a surgeon, or you are visiting our site out of interest, you are welcome to browse through the inventory and activities of ATTRI. 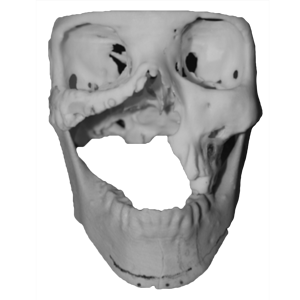 “Collaboration with surgeons is invaluable. 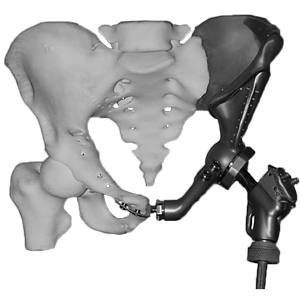 Each day that a surgeon requests a skeletal replacement implant or a surgical instrument, is a day filled with unique challenges and rewards for helping patients to restore skeleton functionality. I believe in patient care and in engineering design excellence and I have built a practice in which ethics, respect and compassion are not compromised”.